Golden Class Limo proudly provides first class New York Ground Transportation Service offering its clients a unique approach and memorable customer experience. We consider ourselves one of the best ground transportation company in the tri-state area. Understanding unique transportation requirements and matching the right vehicle to the right client is a crucial part of our business. Golden Class Limo offers a large and diverse fleet of luxury vehicles for the best Ground Transportation in New York. From our private corporate sedans and SUV’s to our roomy executive Sprinter, elegant stretch Lincoln limos and luxury 24-30 passenger van, we are sure to have vehicles that suit anyone’s preference. All vehicles are meticulously maintained with close inspections and, of course, chauffeured by drivers that care about the vehicles they take to the road. Each vehicle is continually updated with the latest technology and tracking software to ensure the safest, most reliable ride. 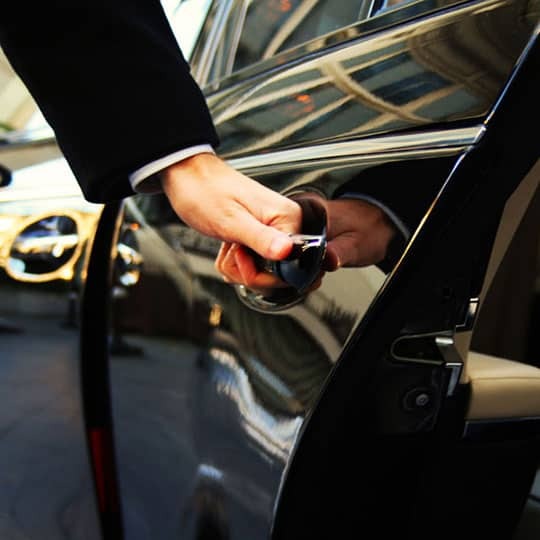 Having an expansive fleet of modern, comfortable vehicles, including luxury sedans, SUVs, stretch limousines, and vans, allows us to provide a vast range of ground transportation services to suit a variety of unique client needs. 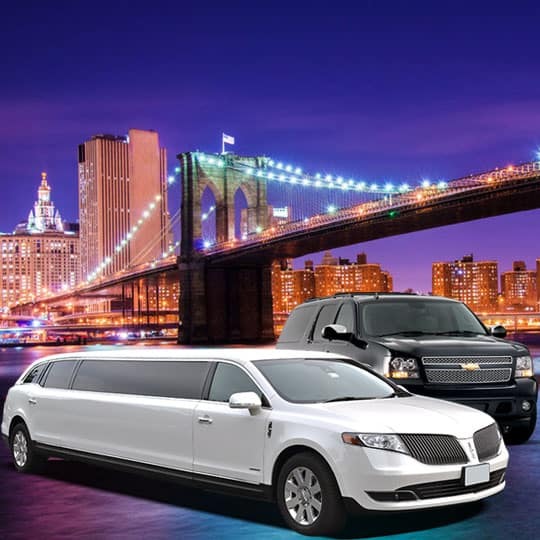 Whether providing New York airport transportation, New York Limo services, New York Events Limo, New York shopping transportation or New York Corporate transportation, Golden Class Limo ’s fleet of sedans, SUVs, limousines and vans are best-in-class. The loyalty of our distinguished corporate and individual clients is the most gratifying evidence we have. Our passion and dedication make us the best, our passion and dedication makes ground transportation in New York consistently safe, on time, convenient and luxurious. Golden Class Limo offers you, undoubtedly, the best New York ground transportation service. We knew, from day one, that if we aspire to be the best New York Ground Transportation service the only way to achieve that aspiration is to work with the best so we build the best team, a team that constantly delivers wow service to our clients. With this goal set we handpicked and build a professional team, we’ve grown their soft and technical skills by training them through a carefully designed program. All our chauffeurs undergo thorough background investigations and extensive, ongoing certification and safety training. Golden Class Limo is now proud to say that is the best in the business because it has the best team: a professional team, highly trained, focus on building high quality business relationships at every level and ready to offer the most trustworthy and reliable customers experiences.